From horror thrillers to action dramas, catching a movie at the theater is one of our favorite pastimes. 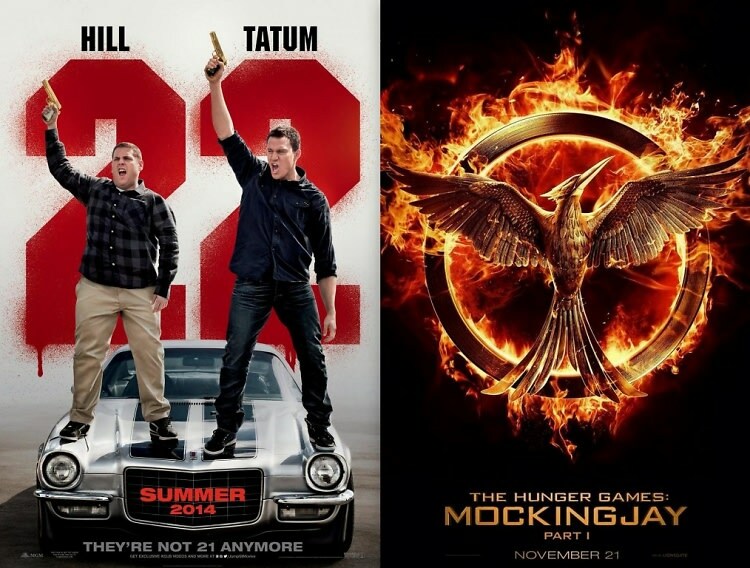 2014 is a big year for movie releases, including the return of familiar characters and stories in anticipated sequels. From Jonah Hill and Channing Tatum reprising their roles as officers Schmidt and Jenko to Jennifer Lawrence in the third installment of "The Hunger Games," check out these six upcoming movie sequels that we can't wait to see!